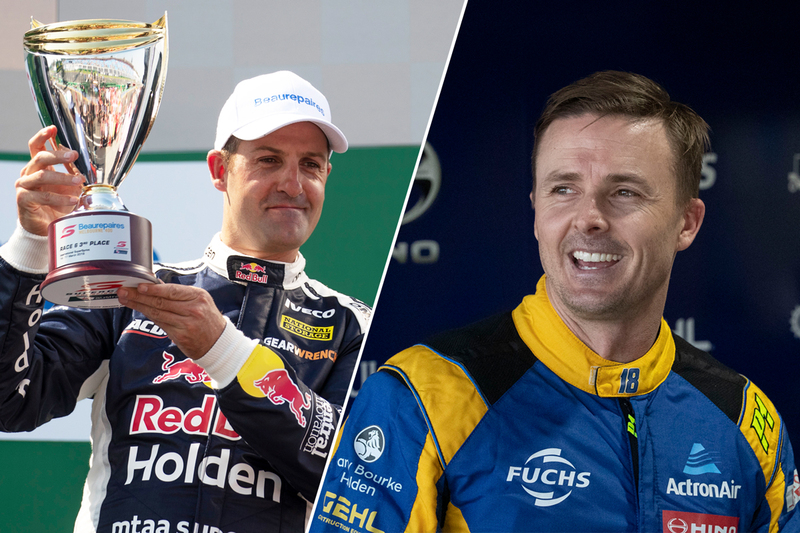 Mark Winterbottom has identified ‘tuning on the fly’ as a key area for improvement to close the gap to Triple Eight pacesetter Jamie Whincup. 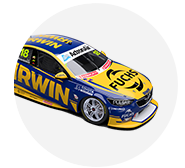 Winterbottom’s move to IRWIN Racing this year has given him a new perspective on his long-time rival, thanks to the squad’s tie-up with the factory Holden outfit. Now driving a Triple Eight-built Holden, Winterbottom also has access to data from Whincup and Shane van Gisbergen’s Commodores as part of the customer relationship. 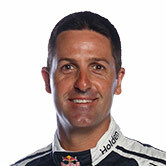 At Albert Park, Whincup was the top qualifier and finisher of the trio in all four races, taking second in the weekend points amid a sea of Ford Mustangs. 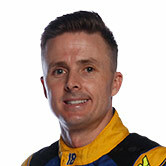 Winterbottom spent much of his weekend on the cusp of the top 10, before driving from seventh to sixth in the Sunday race. 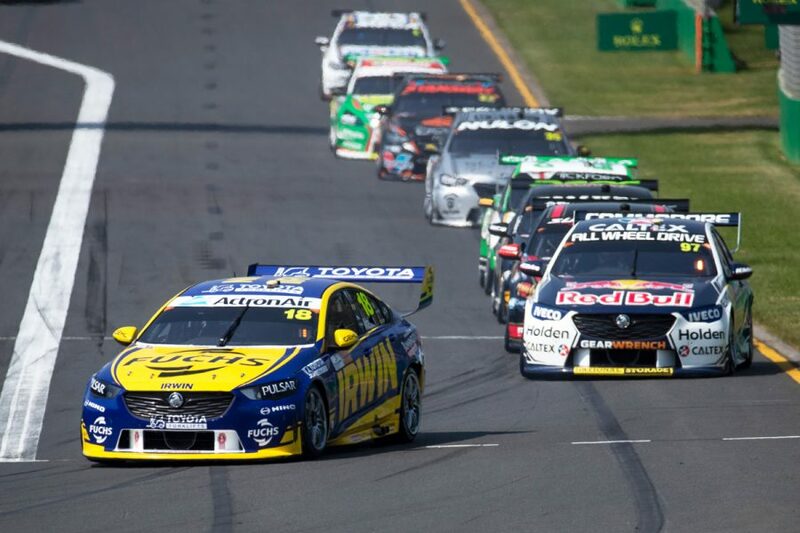 It followed a Sunday race in the Adelaide season opener where sixth-placed Winterbottom led home Whincup; a battle the former relished. Asked by Supercars.com if he understands where the deficit to Whincup lay at Albert Park, Winterbottom said: “He’s doing a lot of tuning in the car on the fly. “I’m still working out where the roll-bars are, they’re back to front, working out where the brake bias is. “There’s lots of things in the car that naturally aren’t happening for me, so it’s hard for me to do stuff on the fly. “But that’ll come and we can build different bits into it that will allow me to do it. “At the same time, he just got around some problems better than what I could, I think, but he’s known the car for 13 years. “I’d expect in 13 years' time I could do some of the stuff that he did. He got more out of it at the Grand Prix than I did, but I kind of expect that at the moment. Winterbottom feels his own driving style is more closely matched to Whincup’s than van Gisbergen’s, and says he’s adapting himself to the car where possible. “I get Shane and Jamie’s data, so I can see them both and they both do things well and I need to try and adapt to that,” Winterbottom continued. “But they are subtly different, so you’ve got to pick, I think I’m more Jamie’s style than Shane’s, so you look closely at it. “He does a good job. Those [qualifying] one-laps are really tough at the Grand Prix, so to go and nail a lap with a car that’s not doing everything you want is actually really tough. “When someone beats you in similar equipment genuinely and you look at their data and they’ve done a better job, you’ve got to appreciate it. “I can see why they beat us for years and can see why Tickford were strong at times too. “The way he drives the car would not suit a Tickford car. Trying to get his strengths in a Tickford car was never going to happen. “Until you see his data you don’t understand that, because it’s ‘OK, he’s got better drive, we need better drive’.